The percent-of-sales method is a technique for forecasting financial data. When forecasting financial data for strategic planning, budgeting, or for developing pro forma financial statements, analysts can use the percent-of-sales method of forecasting to create reasonable projections for certain key data. The idea is to see how a financial statement account item relates historically to sales figures. 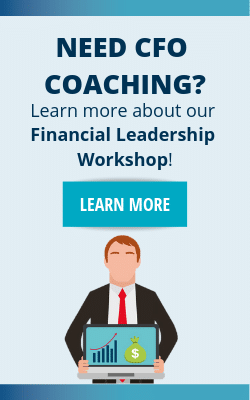 Then use that relationship to project the value of those financial statement account items based on future sales estimates. This method of forecasting requires the items to be estimated based on relations to sales figures, thus it is necessary that movements in the items to be forecast are highly correlated with fluctuations in the sales figures. Forecast that item using a different technique; especially if there is no clear correlation between the item to be forecast and sales figures. For example, if, after examining and analyzing historical financial statement data, an analyst determines that inventory levels are typically at 30% of sales. Additionally, the sales forecast for the coming year is for $100,000 dollars in sales. Then according to the percent-of-sales method of forecasting, the analyst can estimate inventory of approximately $30,000, or 30% of the estimated sales figure. If you’re still not sure how to accurately project your sales, click here to access your free Goldilocks Sales Method tool. This tool allows you to avoid underestimating or over-projecting sales. There are three steps in the percent-of-sales forecasting process. First, use the sales figures to identify the correlated items. Then separate the uncorrelated out. To do this, analyze historical financial statement data. Only the items which are correlated with sales figures can accurately be predicted or forecast using the percent-of-sales method. Estimate items that have no concrete relation to sales figures using a different technique. Next, forecast sales for the fiscal period in question. Because all projections in the percent-of-sales method of forecasting depend on relationships between financial statement items and sales figures, it is very important to get an accurate sales forecast. The third step in the percent-of-sales method of forecasting is to forecast the values of certain appropriate financial statement items. You can accomplish this by using the sales forecast from the previous step in combination with the historical relation between the financial statement item and the sales figure. 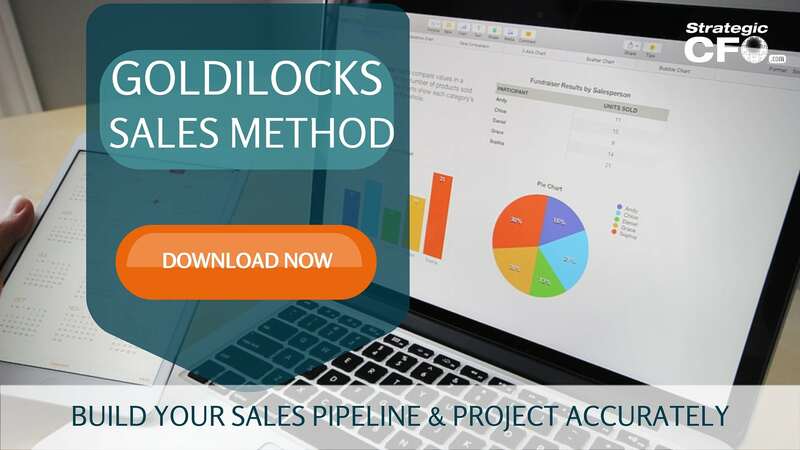 If you need help creating an accurate sales pipeline, download the Goldilocks Sales Method. 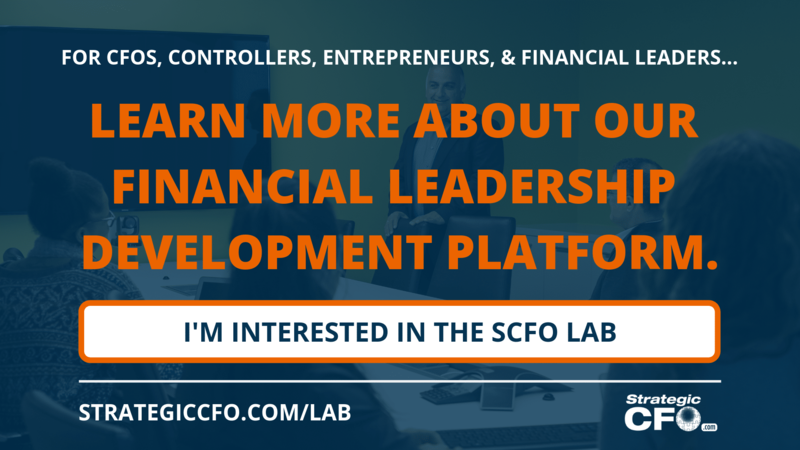 Access your Flash Report Execution Plan in SCFO Lab. 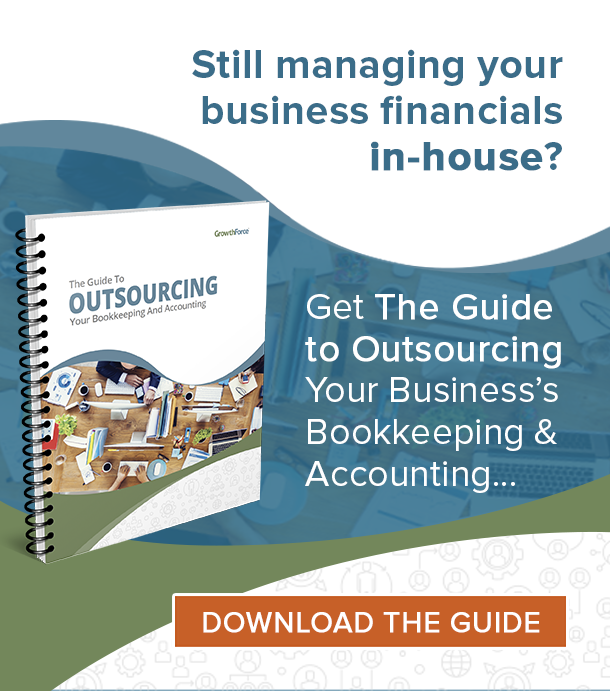 The step-by-step plan you manage your company before you prepare your financial statements.